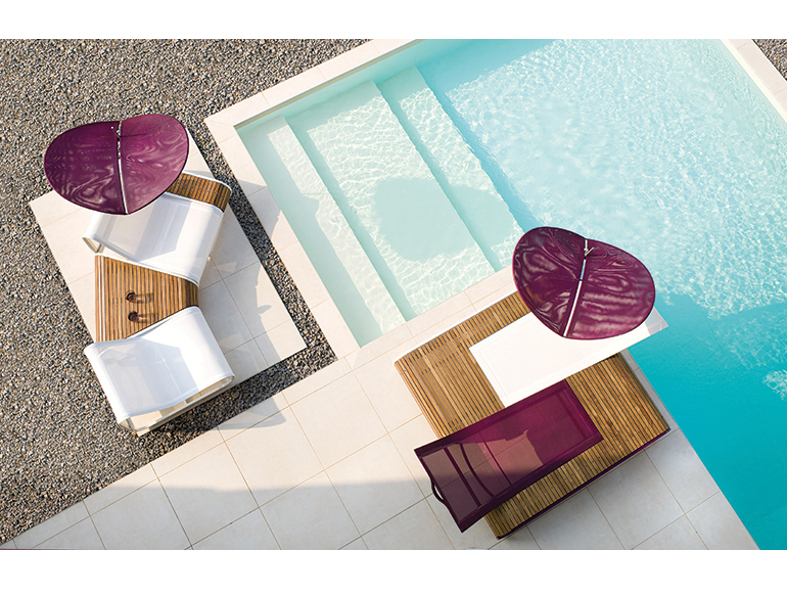 The Tandem collection by Ego Paris offers full dining and low seating in an ultra-contemporary style. 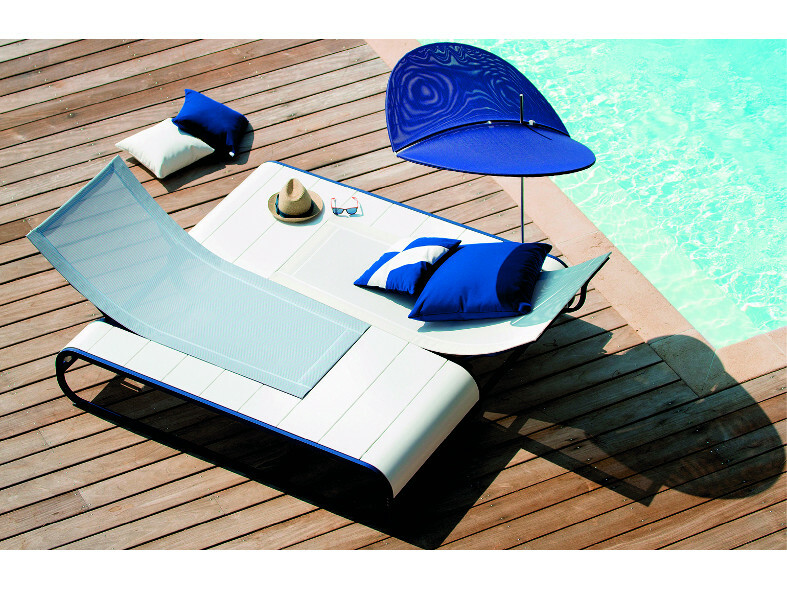 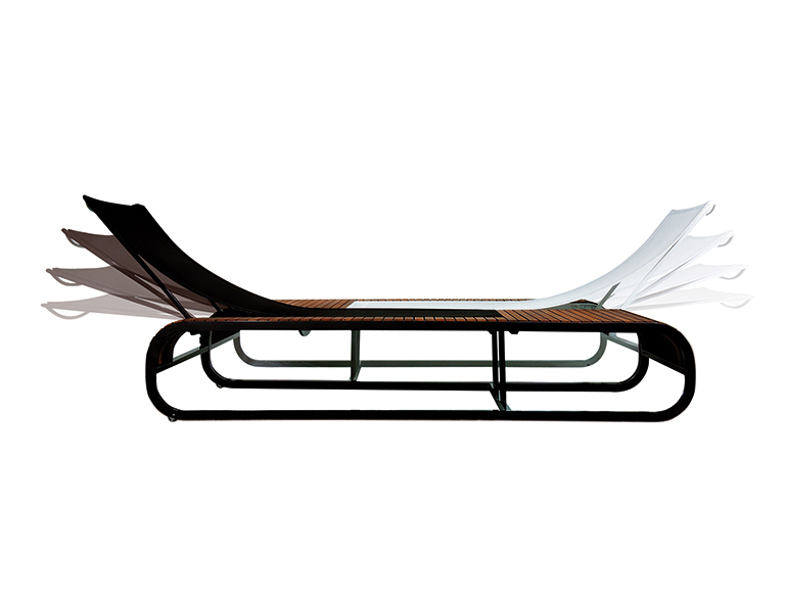 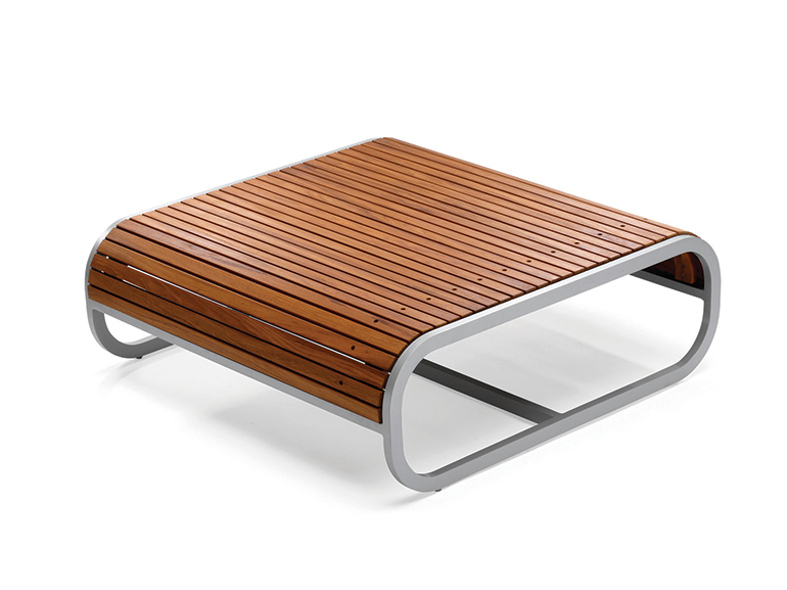 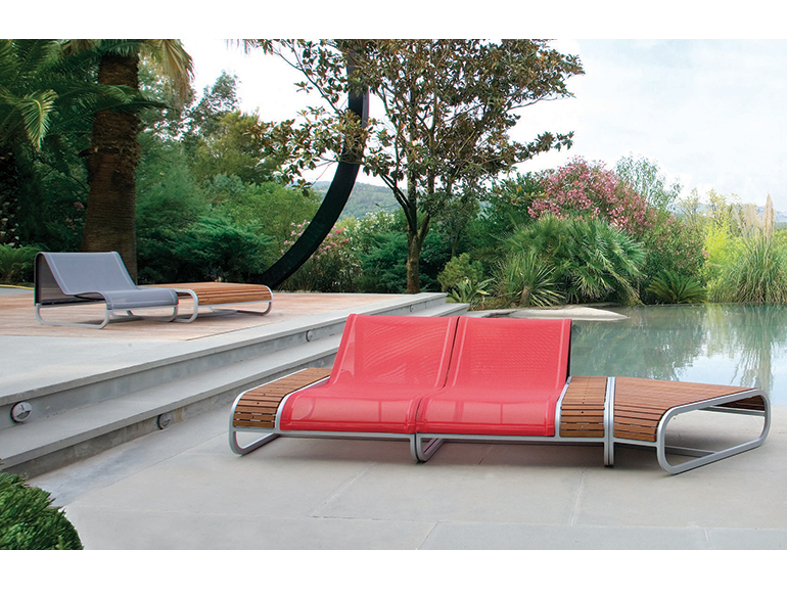 The aluminium structure with batyline mesh is complemented with either a teak or corian surround. 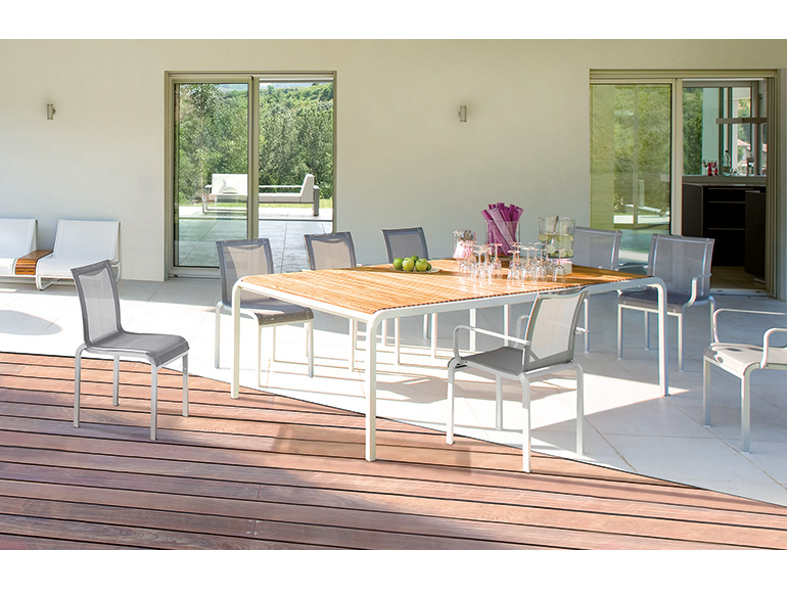 With a diverse range of pieces including custom made dining tables and a sun lounger in a variety of finishes it offers a truly stunning solution for luxury outdoor living.